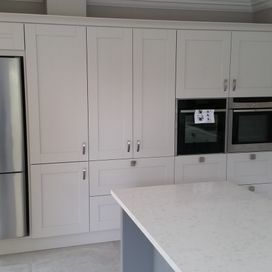 Interested in having a new kitchen fitted? 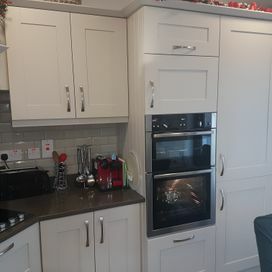 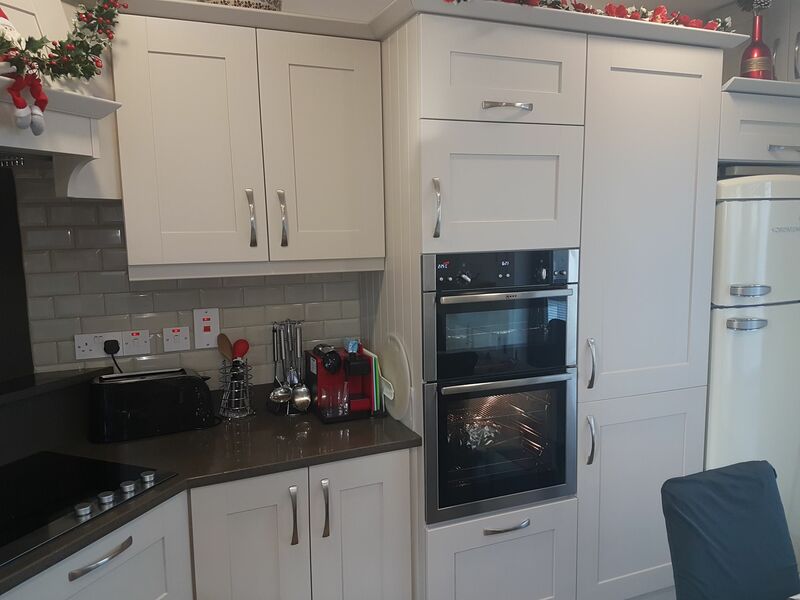 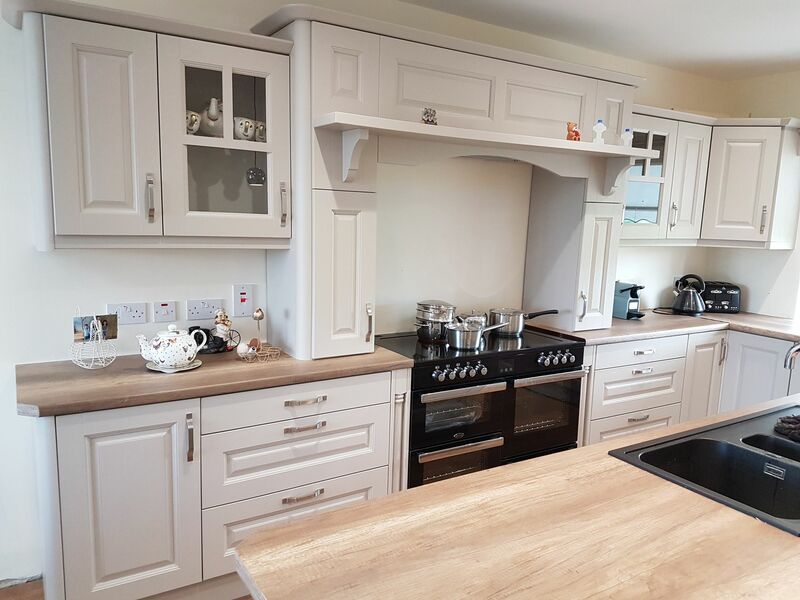 At Concannon Fitted Kitchens and Wardrobes we design, manufacture and install fitted kitchens in a huge variety of styles from traditional through to modern. 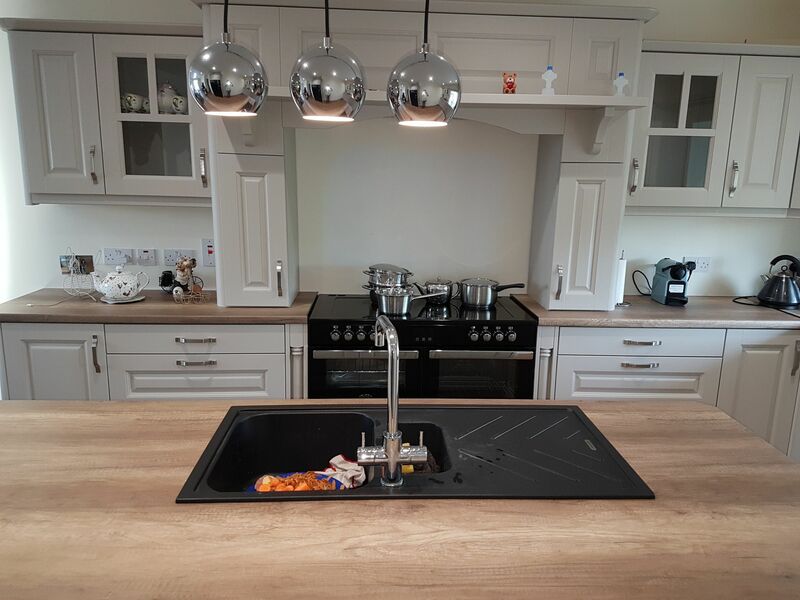 We adopt a collaborative approach for each project we undertake, working closely with our customers to ensure their specifications are being met at each stage of the process. 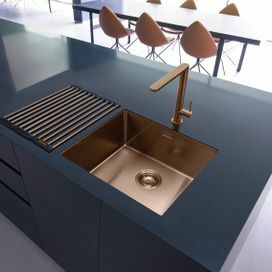 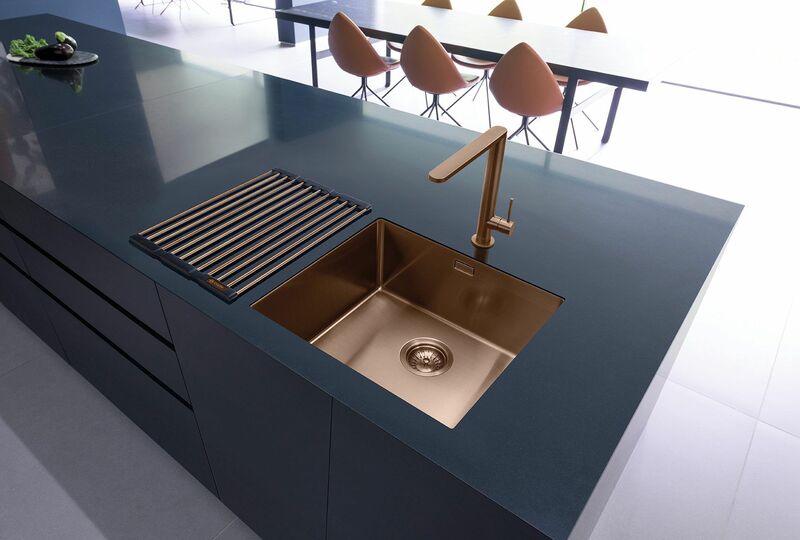 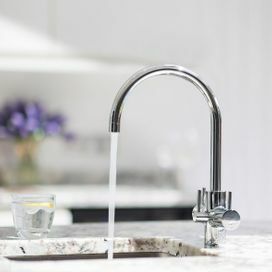 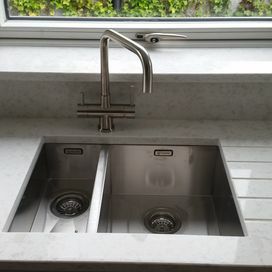 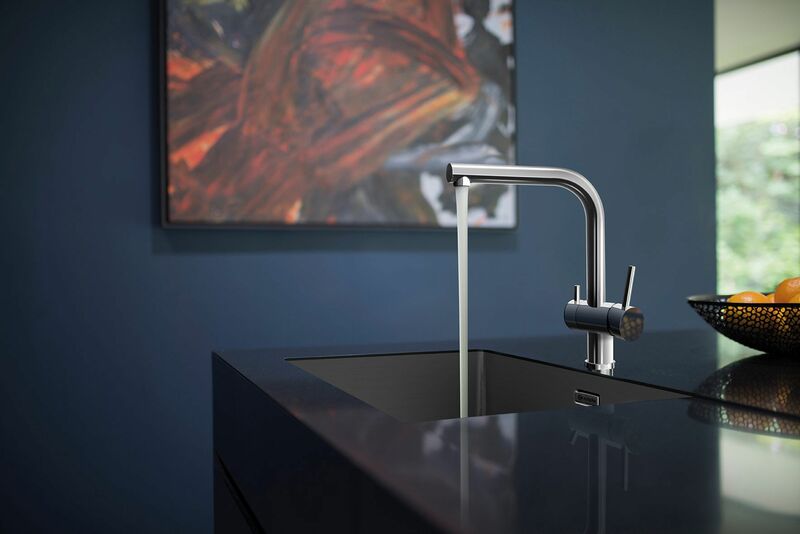 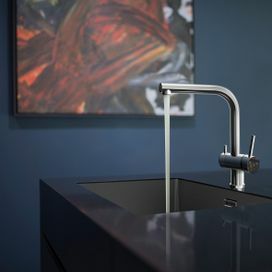 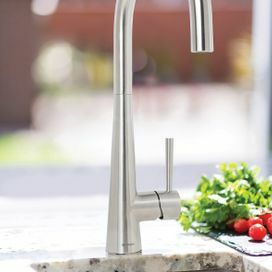 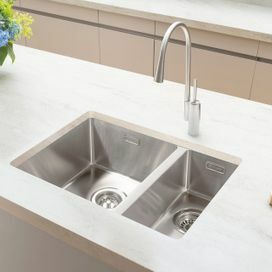 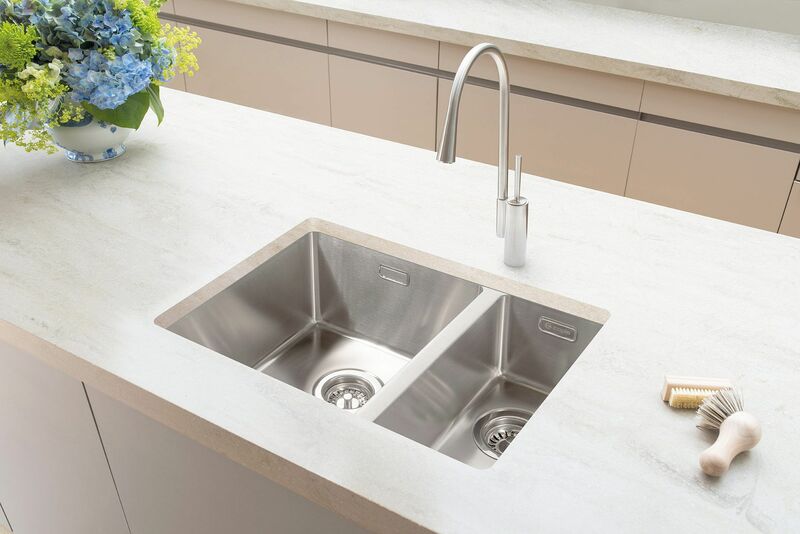 We have access to a huge variety of materials and colours meaning our customers receive unrivalled design flexibility, offering them the ability to create a truly unique kitchen. 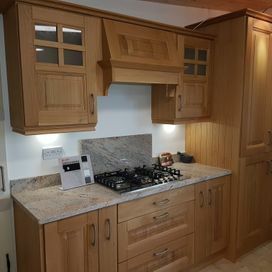 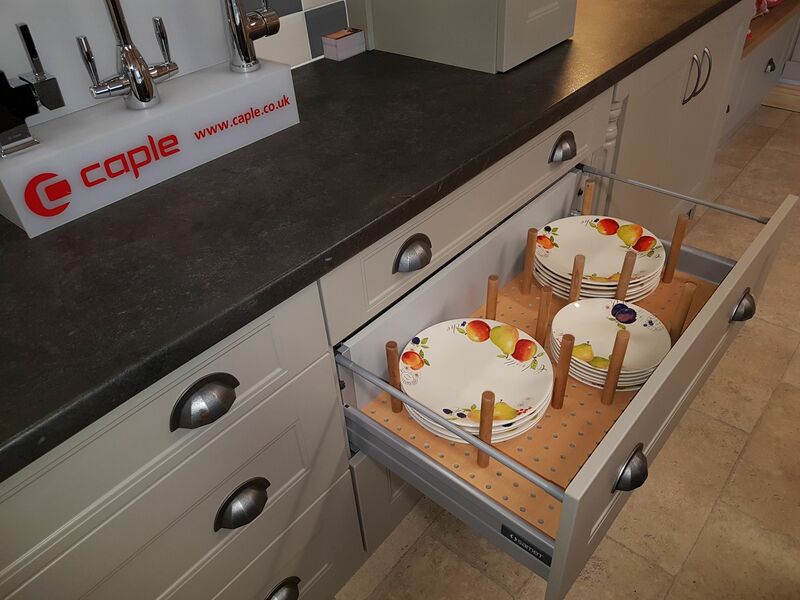 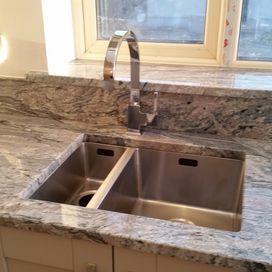 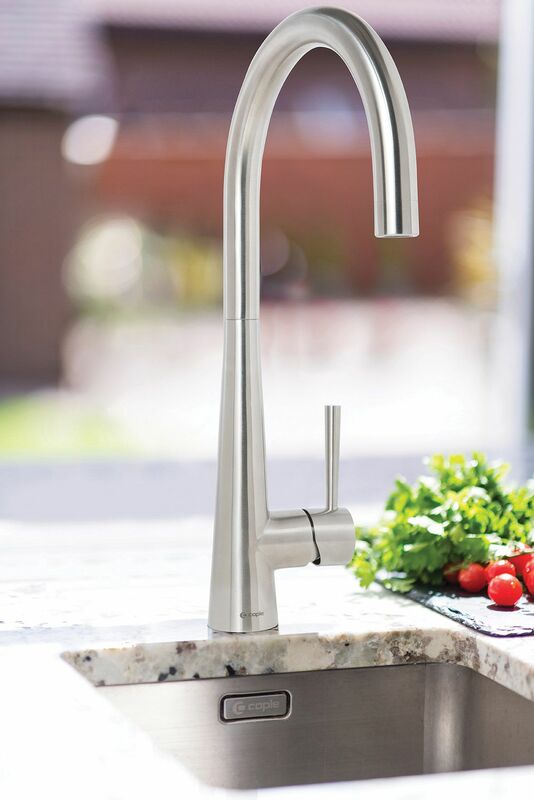 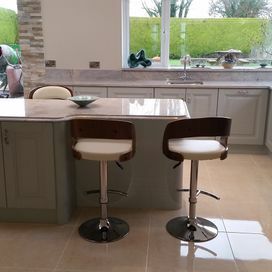 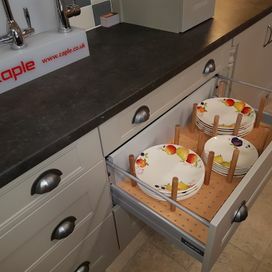 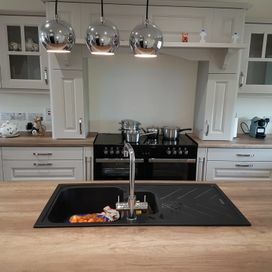 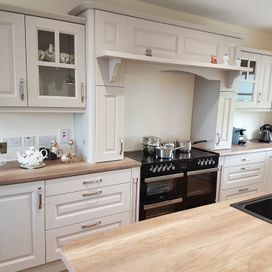 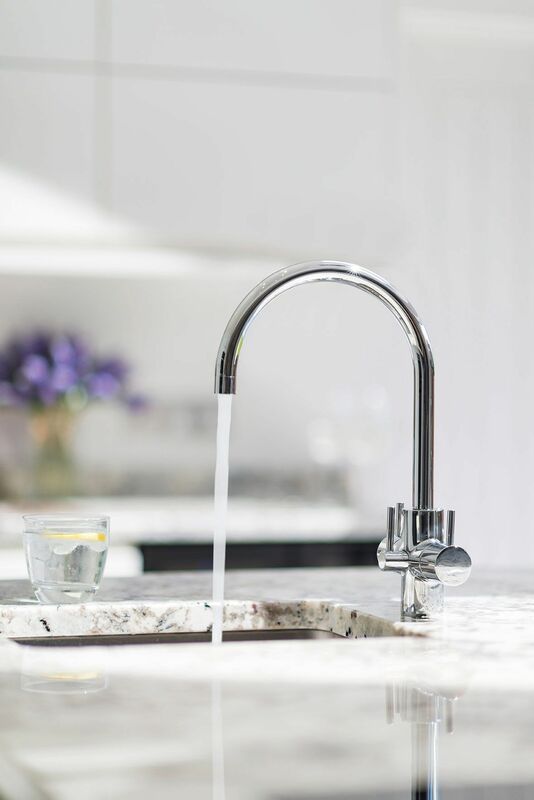 If you’re interested in creating a kitchen that has a traditional, homely feel to it we have a multitude of design options from which you can choose. 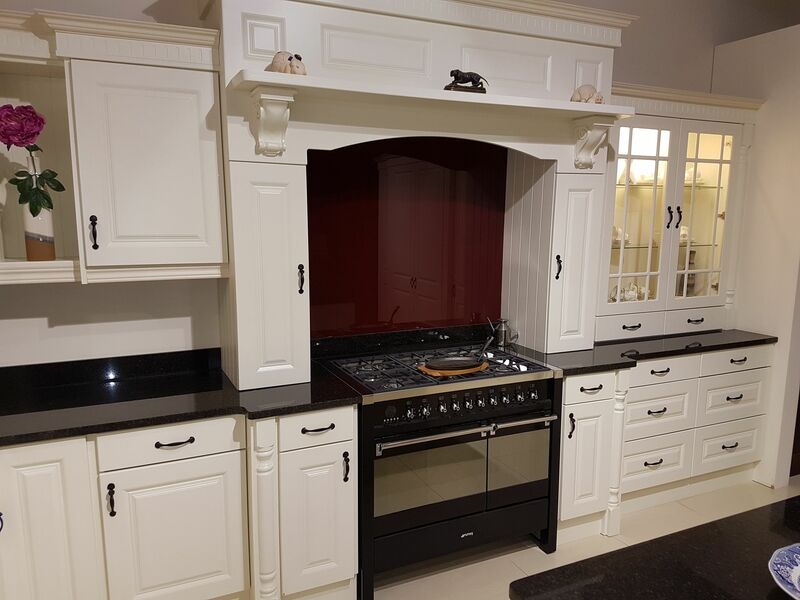 We have access to a huge variety of materials and colours which can be used to achieve your desired look and can also offer sound advice on which solutions we think best suit your needs. 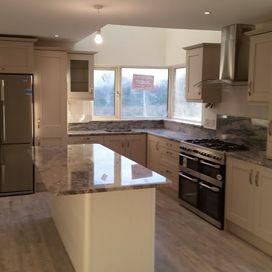 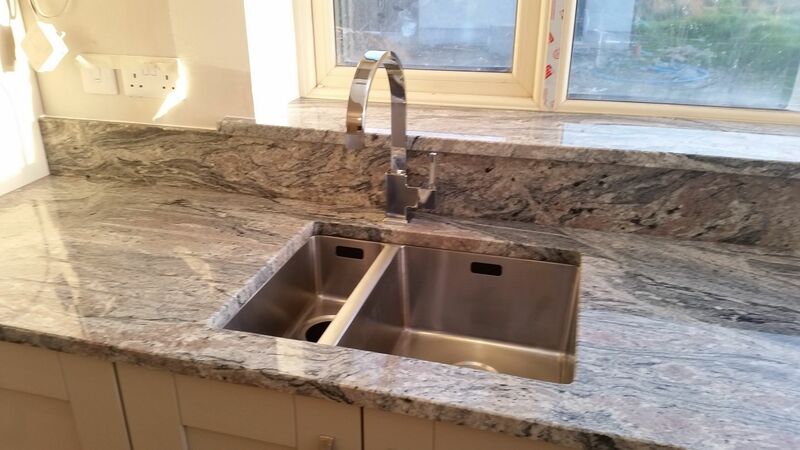 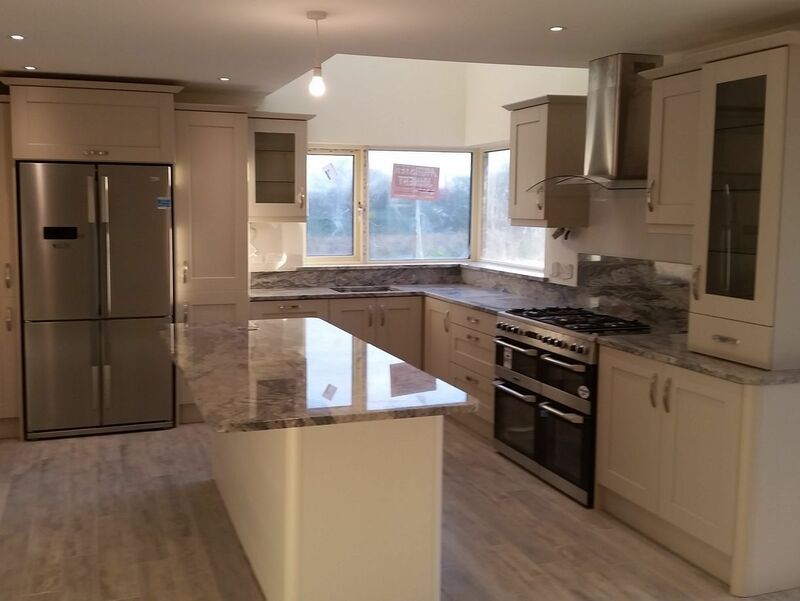 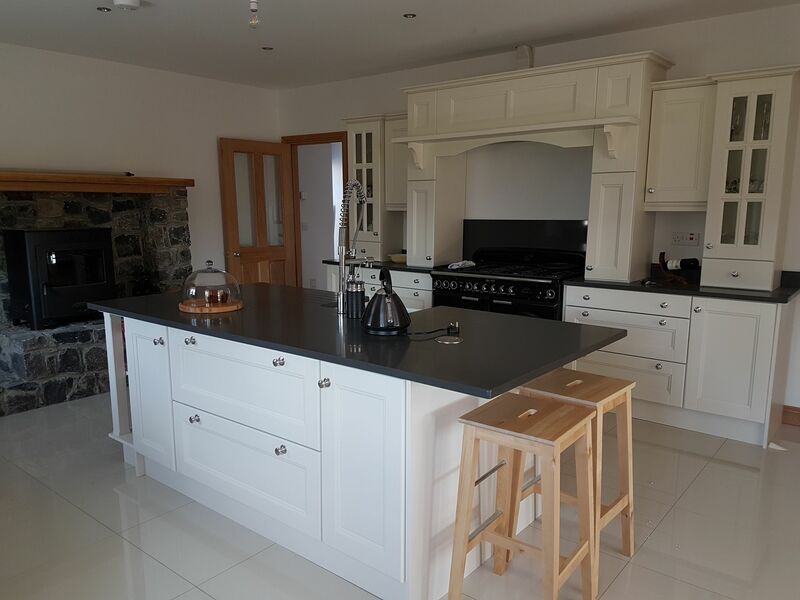 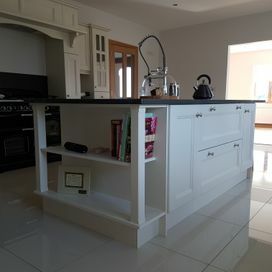 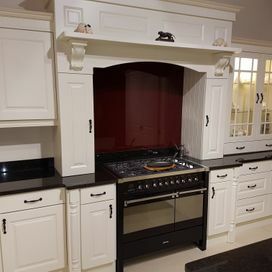 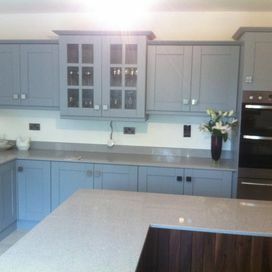 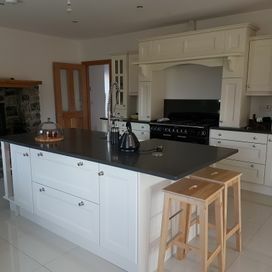 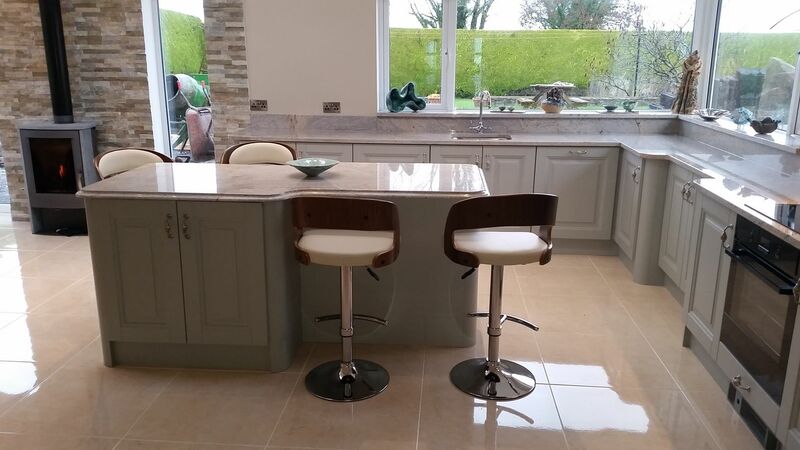 If you’re interested in having a traditional kitchen designed and fitted, get in contact with us. 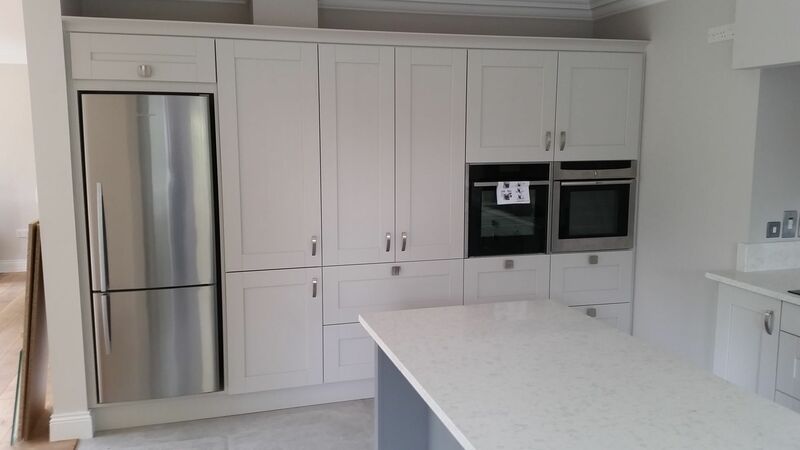 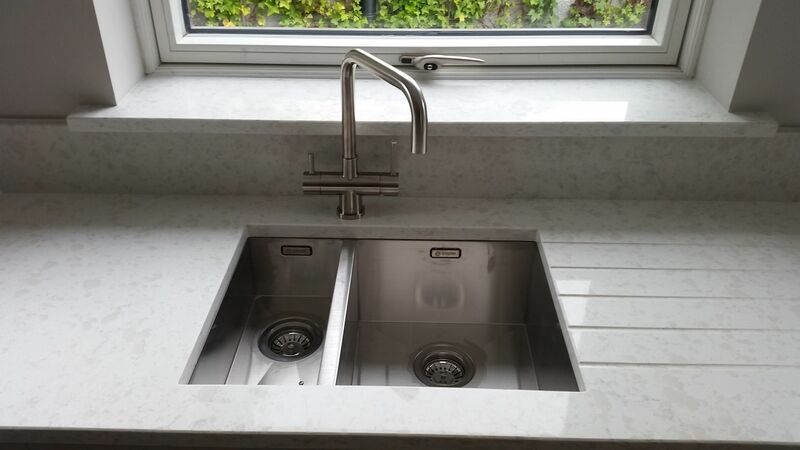 We can also design and install sleek and stylish modern kitchens using a combination of our quality materials and years of experience. 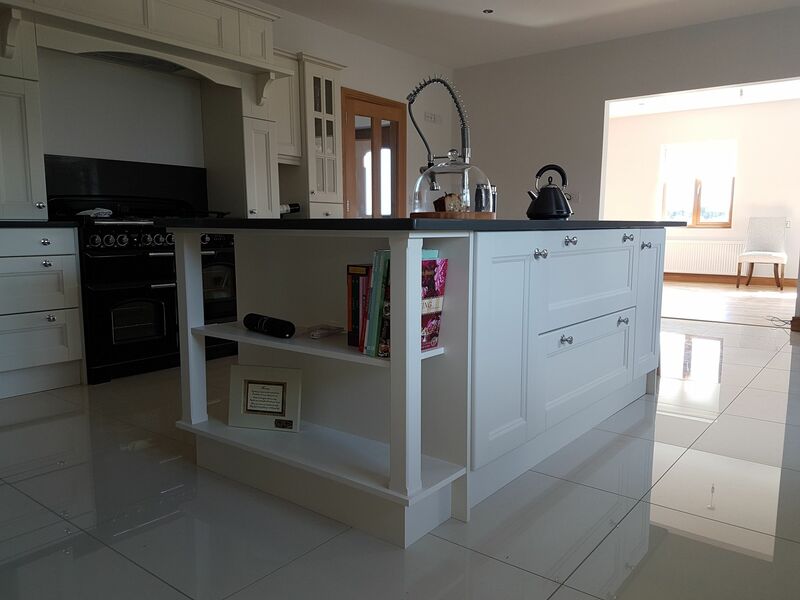 We can create bright and exciting modern designs to give your home a cosmopolitan look and feel. 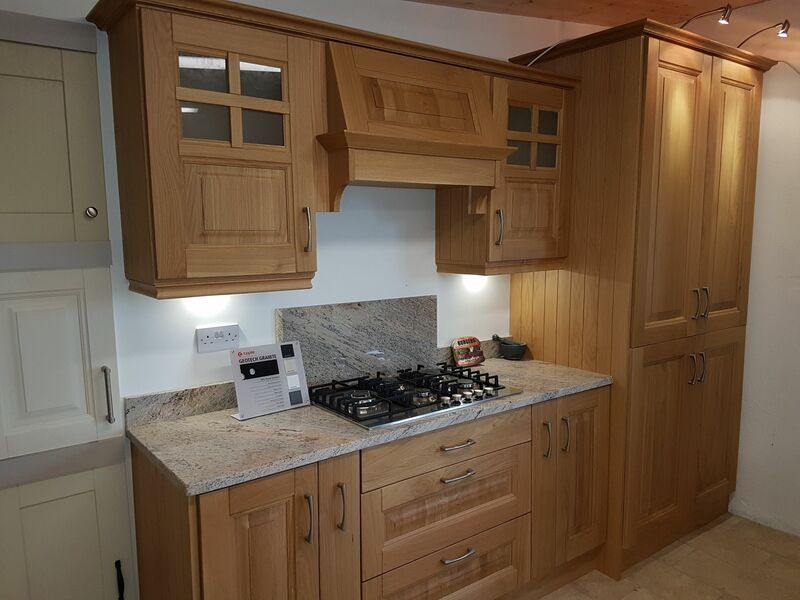 For more information on our modern kitchens designs, visit our showroom. 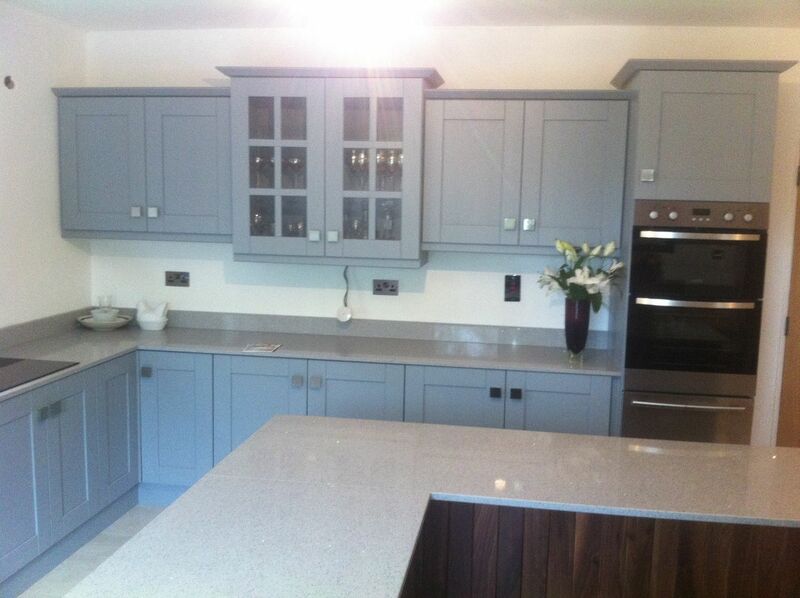 If you’re interested in having a modern kitchen designed and fitted, get in contact with us.